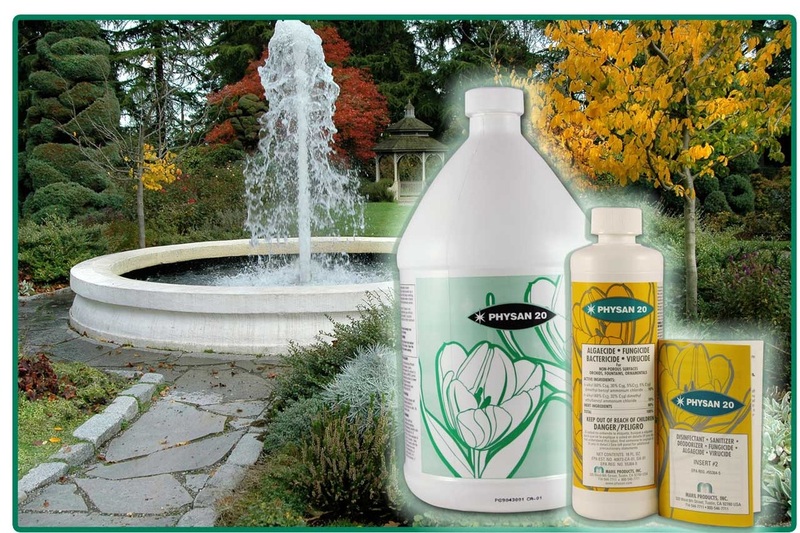 PHYSAN 20™ is a broad range disinfectant, fungicide, virucide, and algaecide which effectively controls a wide variety of pathogens on hard surfaces and plants. Its applications include greenhouses, hard surfaces, lawn and turfgrass, seedlings and cut flowers, decorative fountains, pools and birdbaths, and plants. Content Copyright 2018, Maril Products, Inc.